Very professional representation from beginning to completion. Larry, first I would like to thank you for your quick scheduling installation of Hecko's gutters. Both Mary and I appreciate and have enjoyed watching (talking) to your two young men Ben and Andrew. Well pleased with installation of the system. Vinyl Services personnel were polite and knew their business. Very quick and easy process and very satisfied with product. 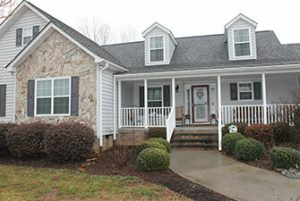 Vinyl Services of Walhalla was top notch, from the initial phone call to the final installed product. Larry and the crew were very efficient and a pleasure to work with. Sales person very knowledgeable! Installers were GREAT! They Worked together so well. They worked steady, cleaned up after themselves! I haven't had any rain yet to know how they work! 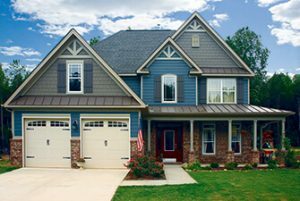 When you need to protect your home with exemplary exterior home improvement services, it’s always best to go with local pros who understand the unique demands of your geographic location. 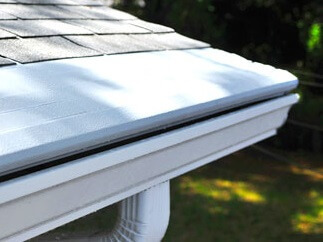 Vinyl Services, Inc. began in 1985, and since then we’ve grown to expand our services as well as our service area, allowing us to outfit as many homes as possible with quality and long-lasting gutter protection systems, windows, siding and gutters. If you’ve recently decided to upgrade the interior look and feel of your home, or if you’re looking to improve the exterior appearance of your property, we’ve got the tools, techniques and experience you and your home need. 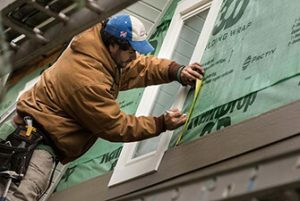 No matter which of our renovation or installation services you require, our goal is to maximize your property’s overall appearance and functionality. 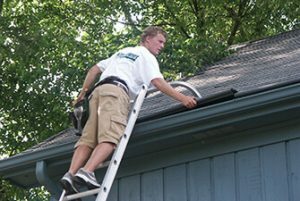 While Vinyl Services, Inc. offers an abundance of exterior home improvement services, we do have our specialties. 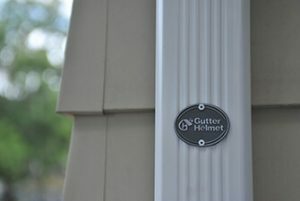 Our main services include the Gutter Helmet gutter protection system, protective and beautiful siding installation for your home, and windows available in a variety of finishes, colors and hardware. Just let us know which aspect of your home you’d like to improve or replace and let us guide you down the road of success. 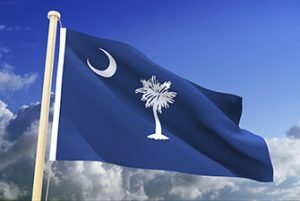 If you’d like to get started on beautifying your home, or if you’d like to learn more about our business, call us at (864) 638-1900. You’re also welcome to submit an online form while you’re here. We look forward to helping you explore your options and decide on the best product. Copyright © 2016 Vinyl Services, Inc. All rights reserved.